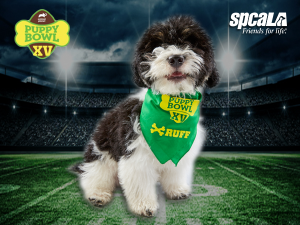 Watch spcaLA's Shy Boy in Puppy Bowl XV! 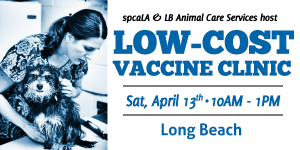 Grab a delicious dinner and support the animals of spcaLA! 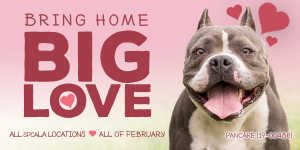 Find Big Love at spcaLA! 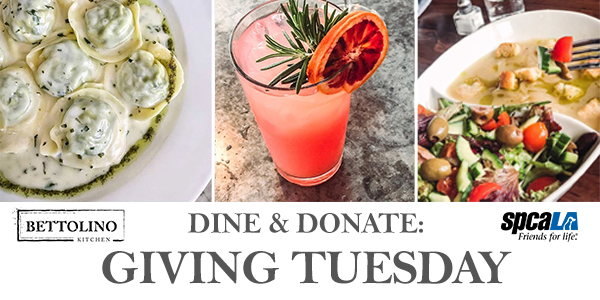 Enjoy an evening out with your pup and portion of Paley's proceeds will be donated to the animals at spcaLA! Dine at Domenico's and help shelter animals! 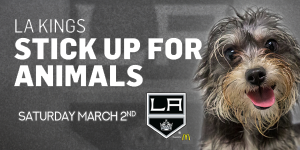 Support spcaLA and the LA Kings! 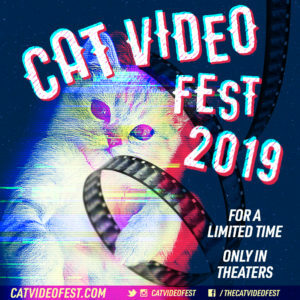 Last chance to see the latest and best cat videos! 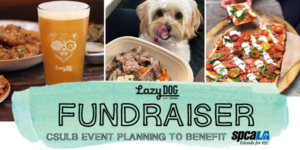 Dine at Lazy Dog to donate to homeless pets! 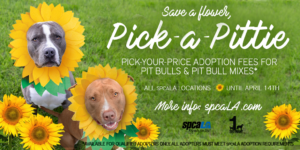 Pick Your Own Price for Pit Bulls and Pit Mixes! 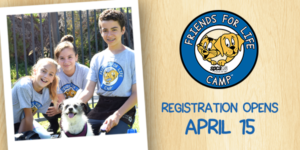 It's almost time to register for Friends for Life Camp! West Hollywood Park, 647 N San Vicente Blvd. 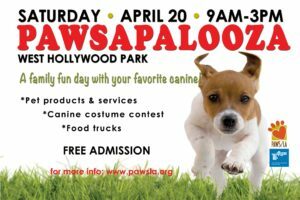 We'll be at Pawsapalooza on Saturday in West Hollywood!